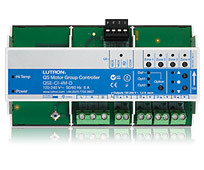 If you cannot find the technical documentation you're looking for, please contact Customer Service or call a representative at +1.888.LUTRON1 (588-7661). 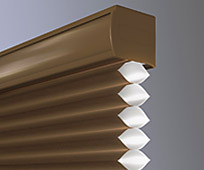 Sivoia QS Wireless Insulating Honeycomb shades represent an evolution in Lutron window treatment operation, as they are the first wire-free, battery-powered shading solution with a 3-year battery life – easy to install in any existing home. With its cellular design and extensive fabric offering, this window covering provides a crisp clean look to enhance any décor. 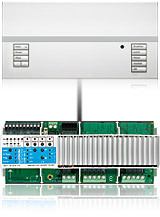 This interface provides seamless integration of Lutron control solutions with AC blinds, shades, exterior louvers, projection screens, or any compatible AC motor. Remote zone mapping now allows GRAFIK Eye QS zones to control Energi Savr Node outputs to enhance the load control capability of a GRAFIK Eye QS main unit.